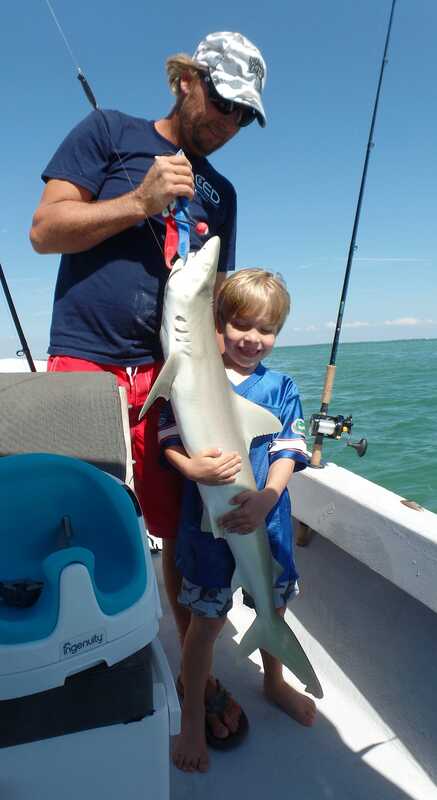 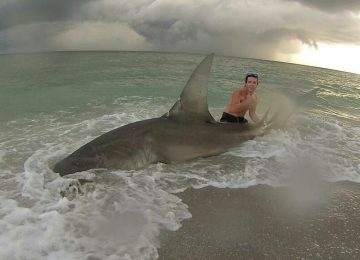 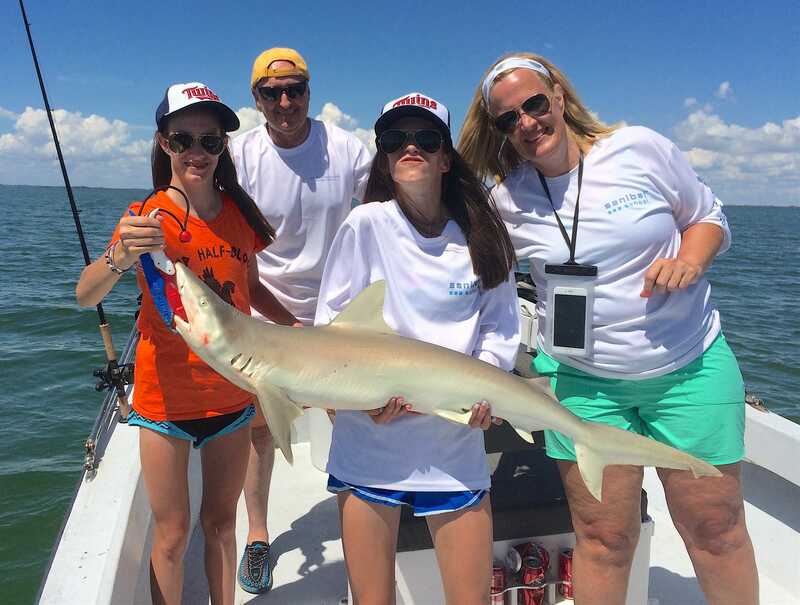 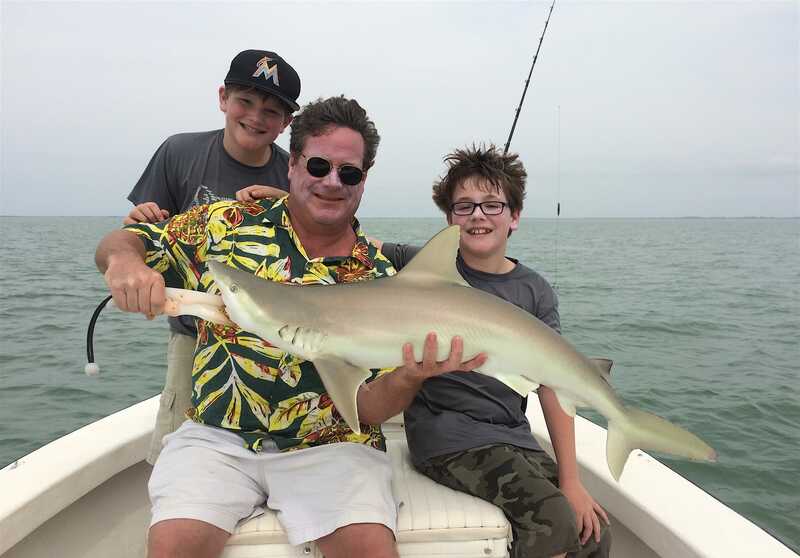 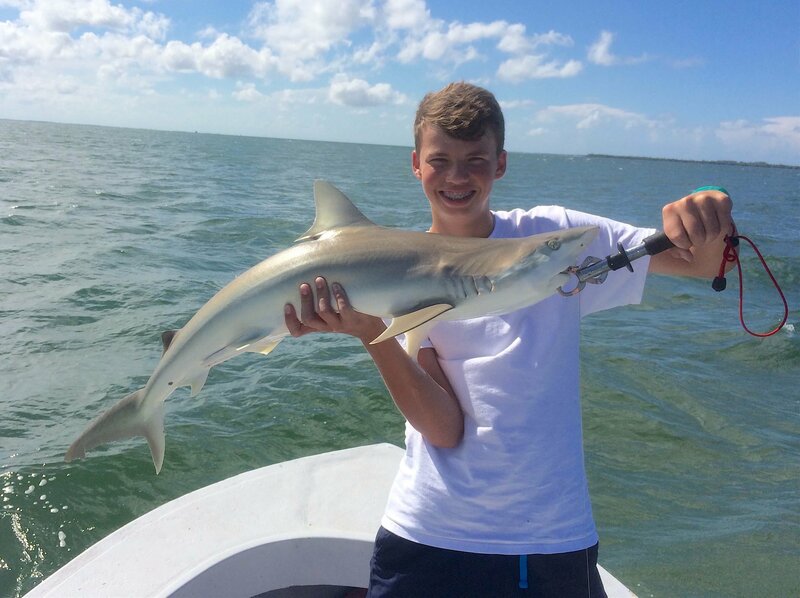 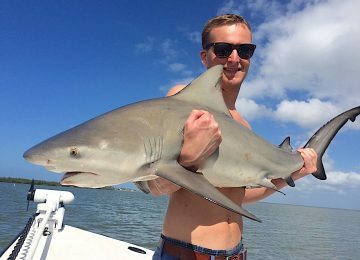 Captiva Fishing, Blacknose Shark, November 28! 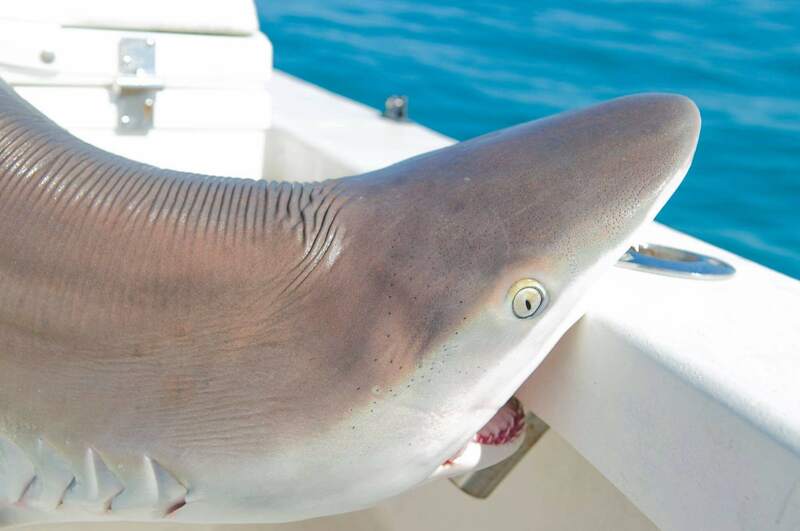 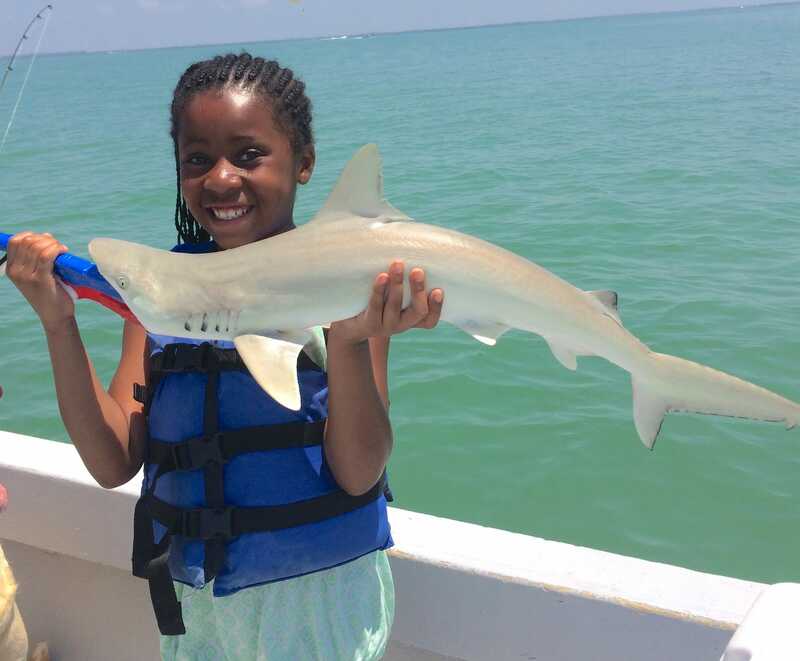 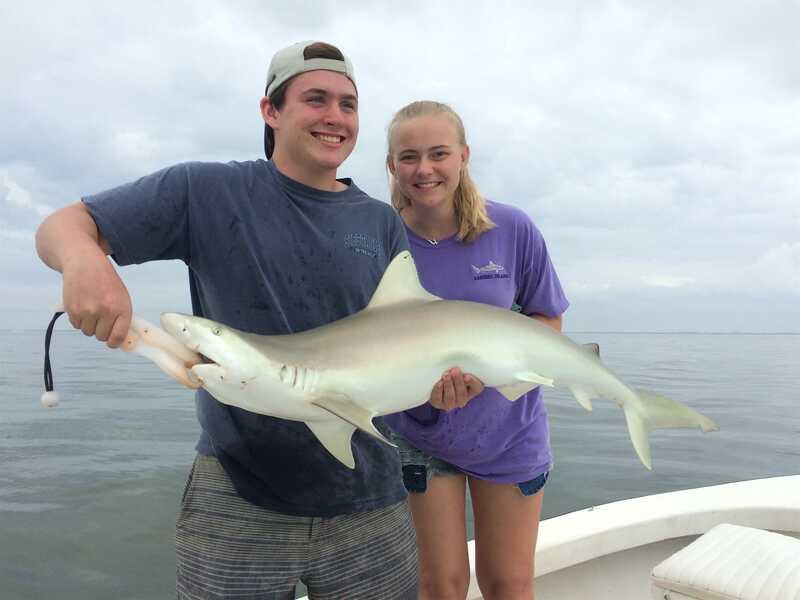 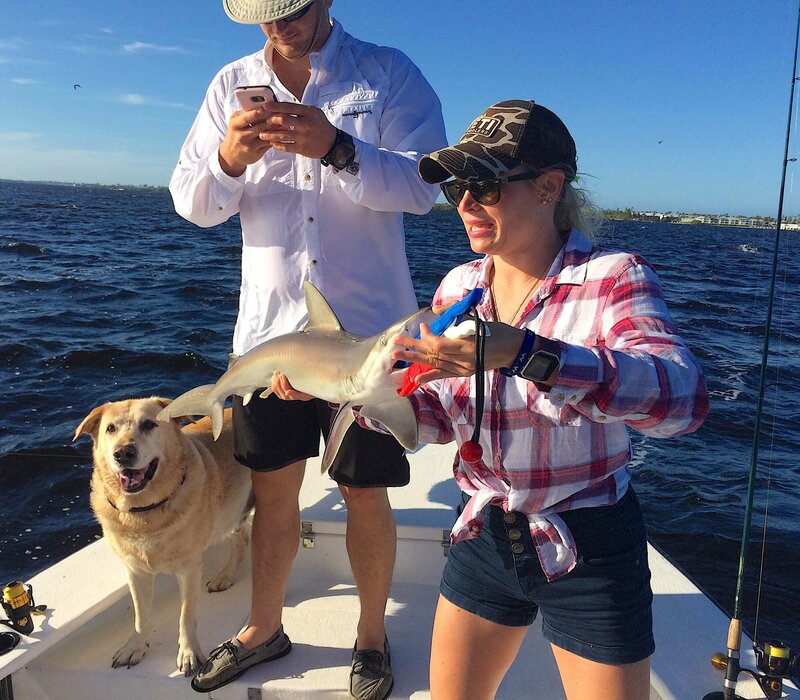 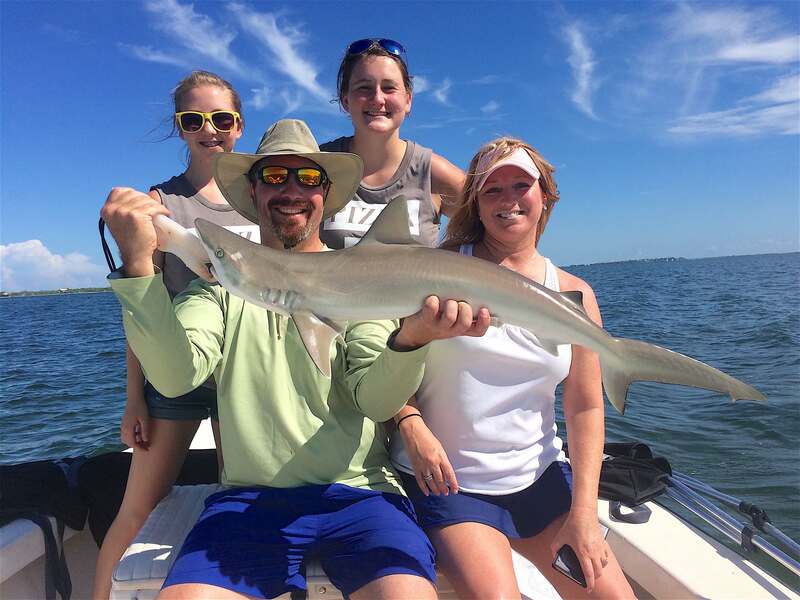 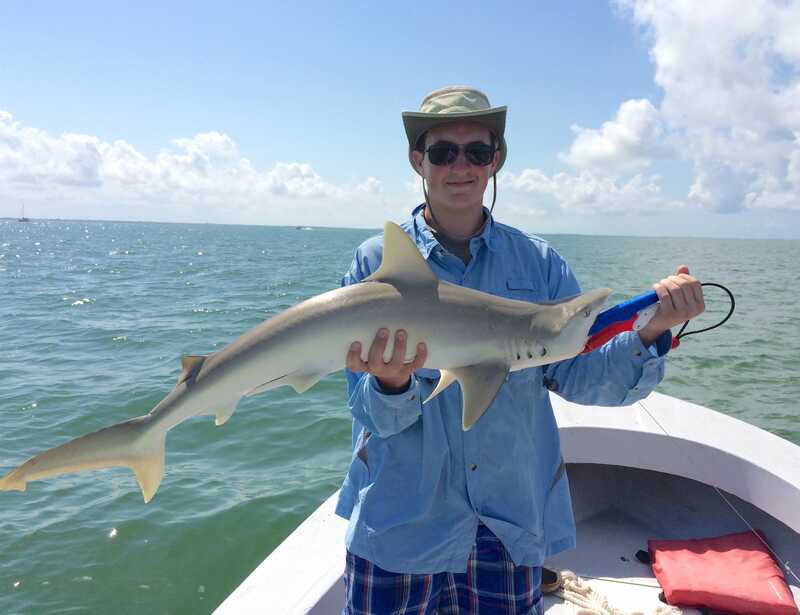 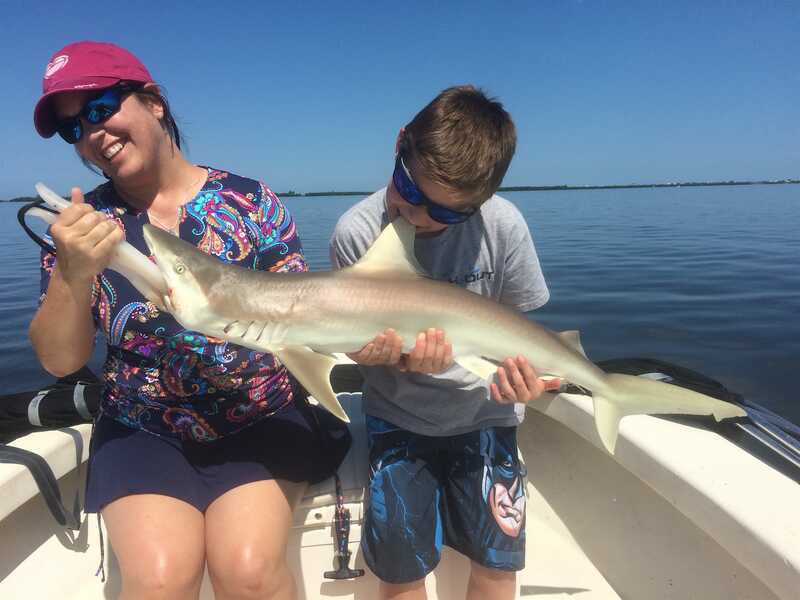 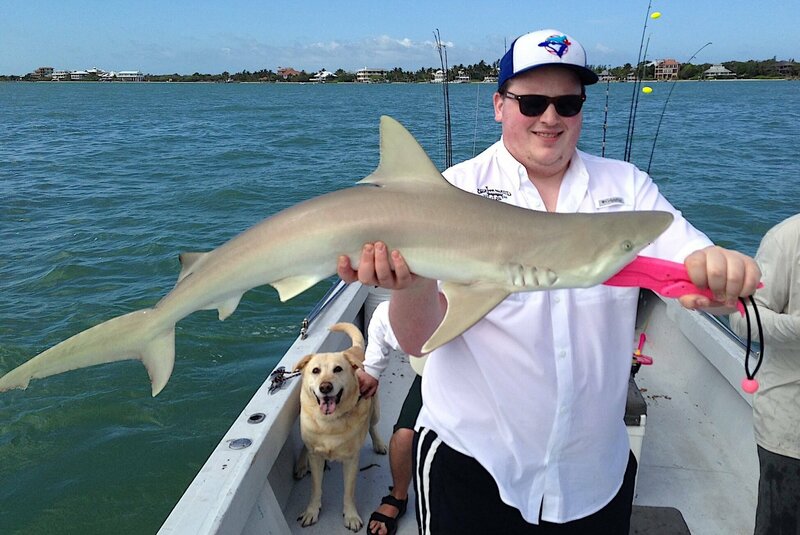 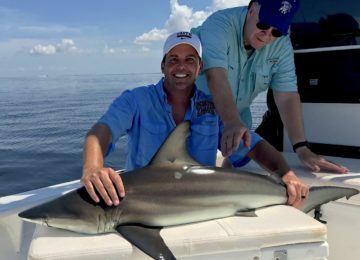 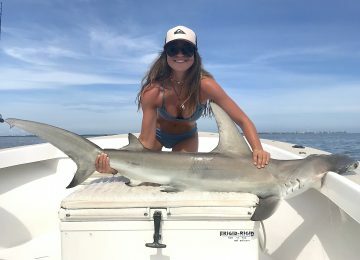 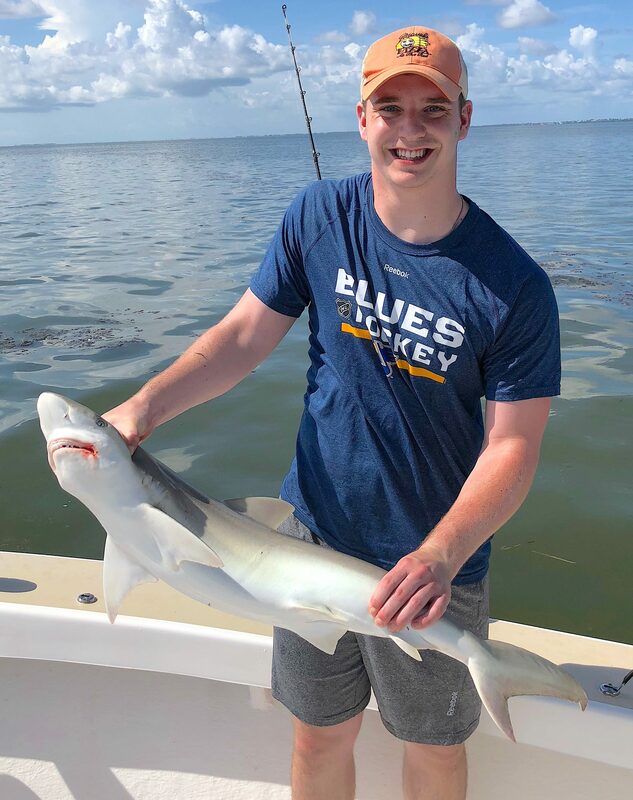 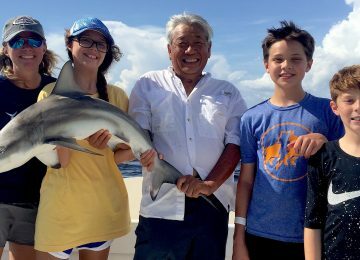 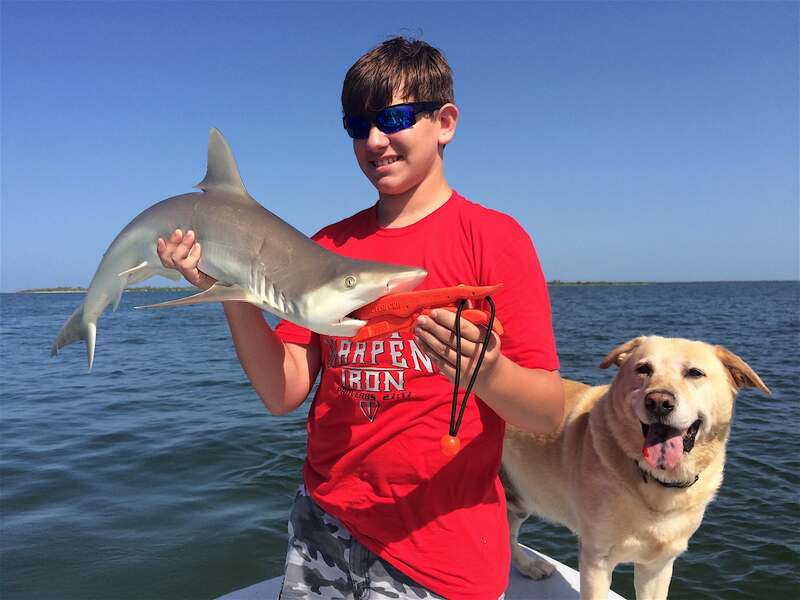 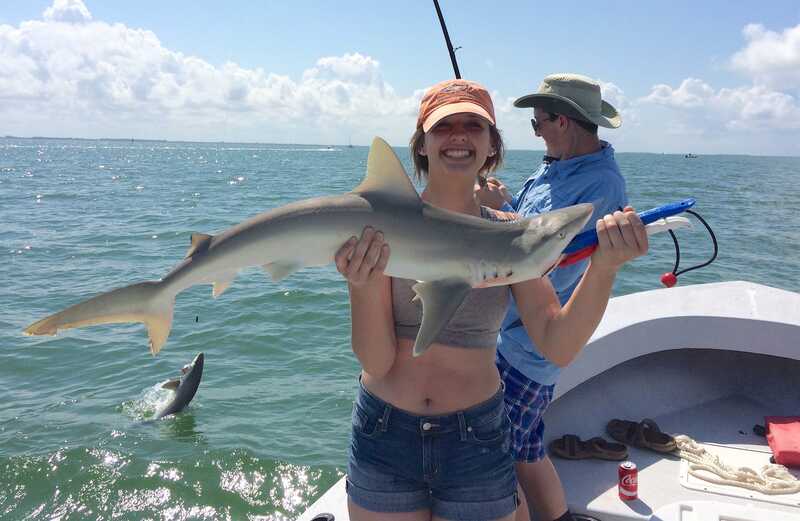 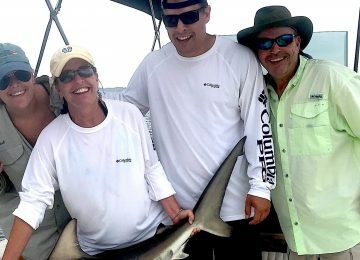 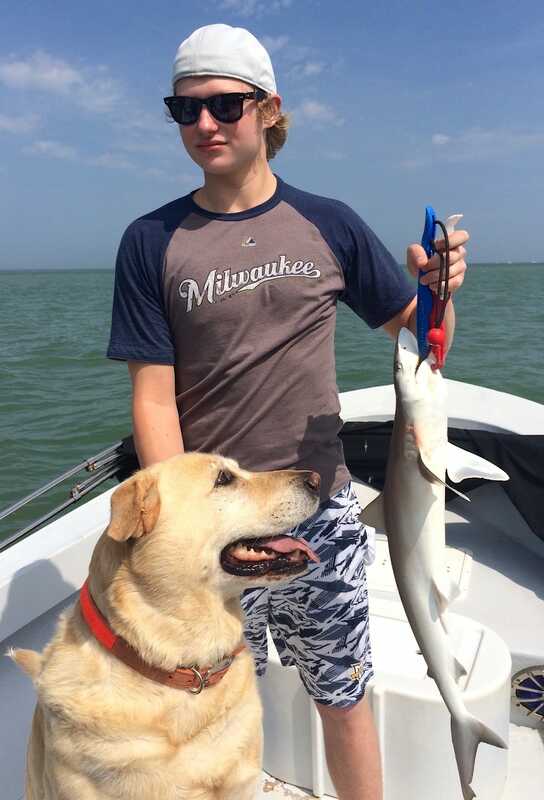 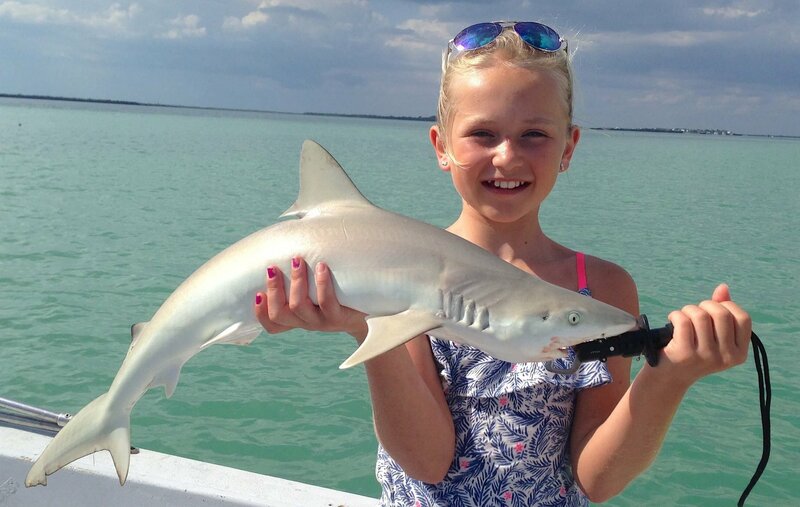 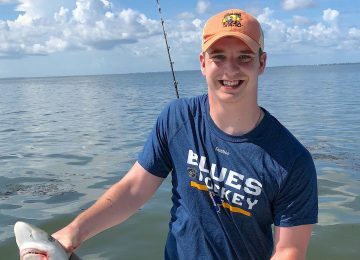 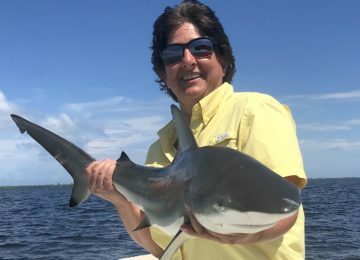 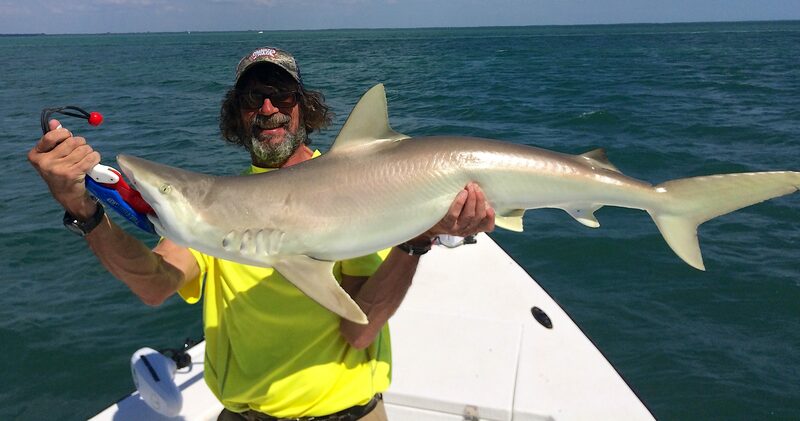 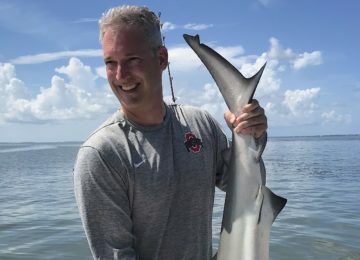 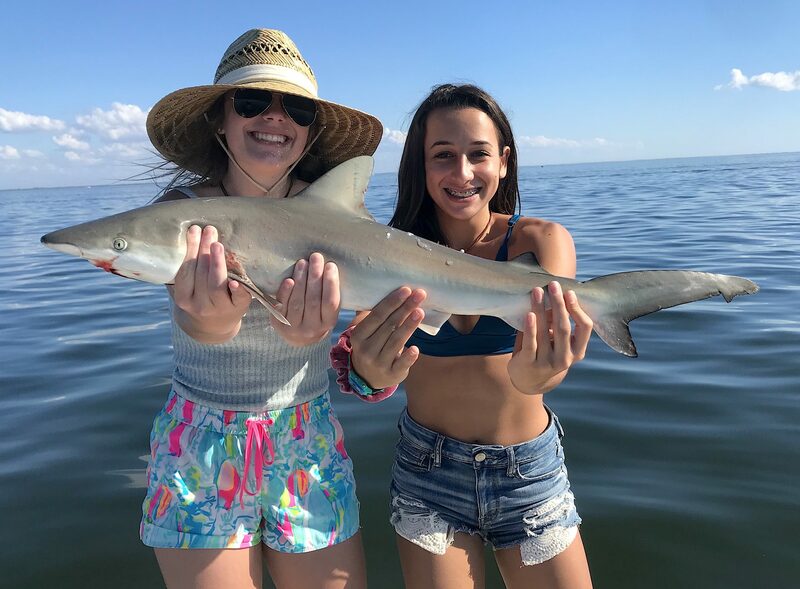 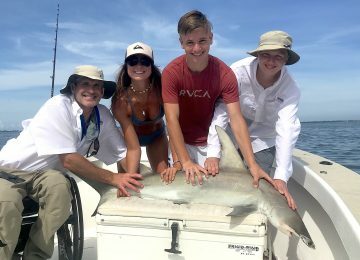 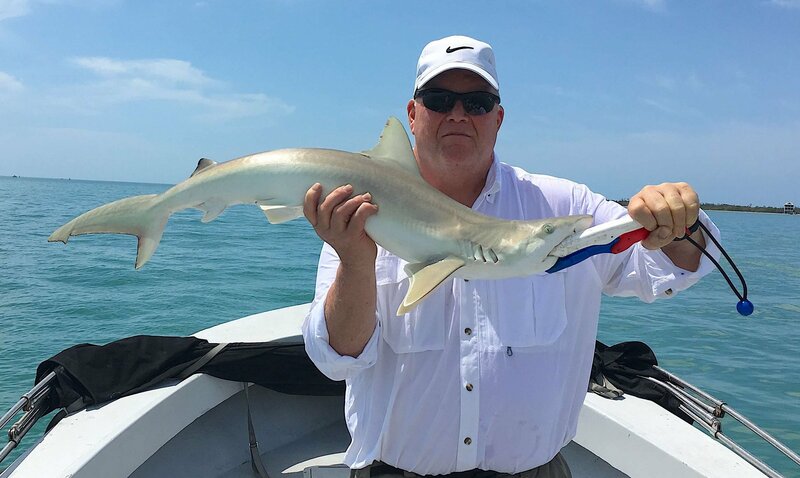 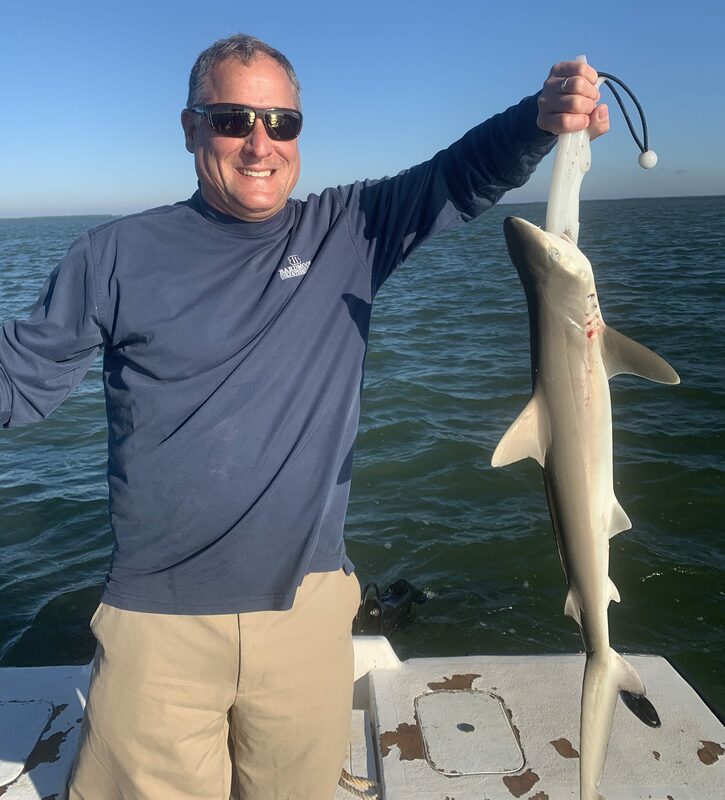 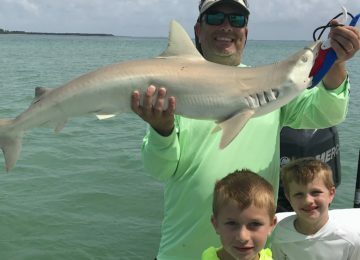 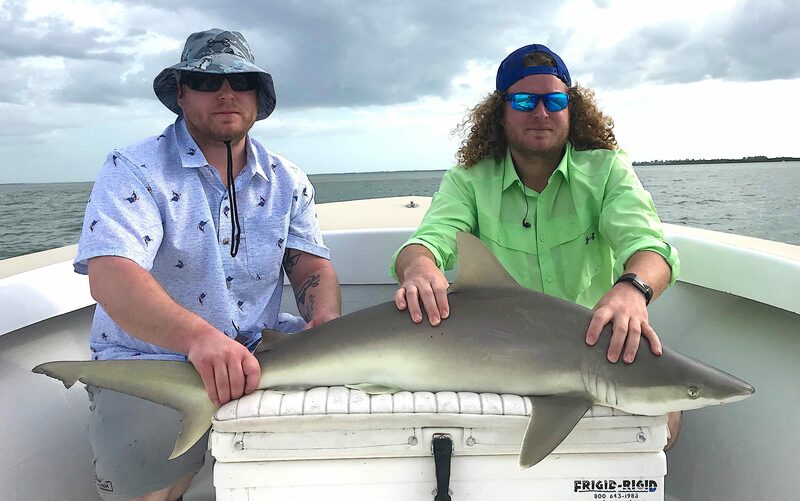 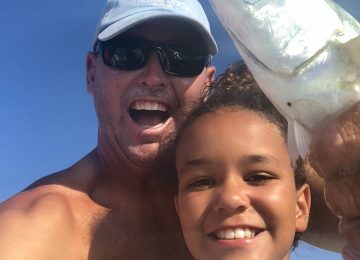 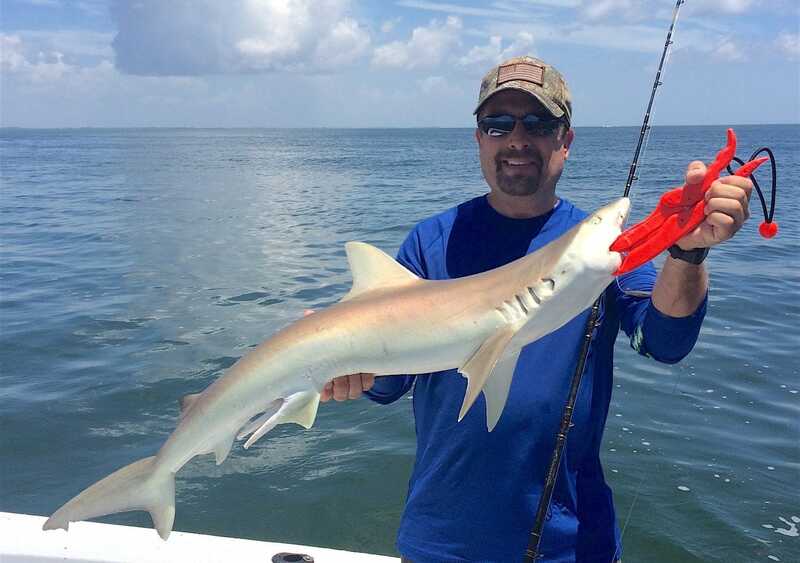 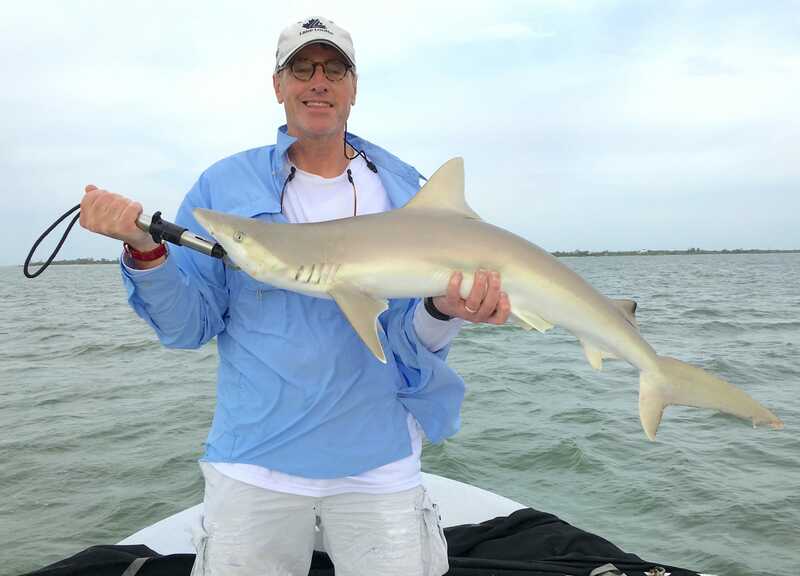 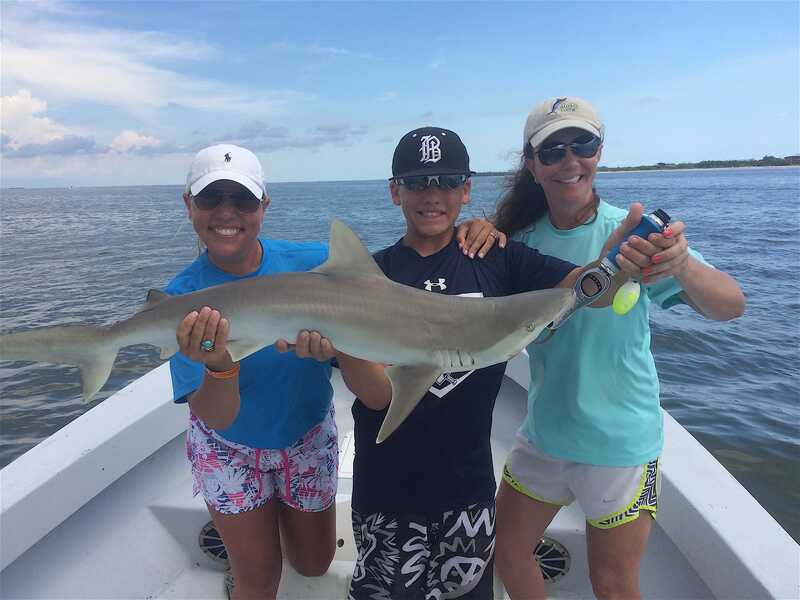 Blacknose Shark, Catch & Release, Sanibel Fishing & Captiva Fishing, Sanibel Island, Wednesday, November 28, 2018. 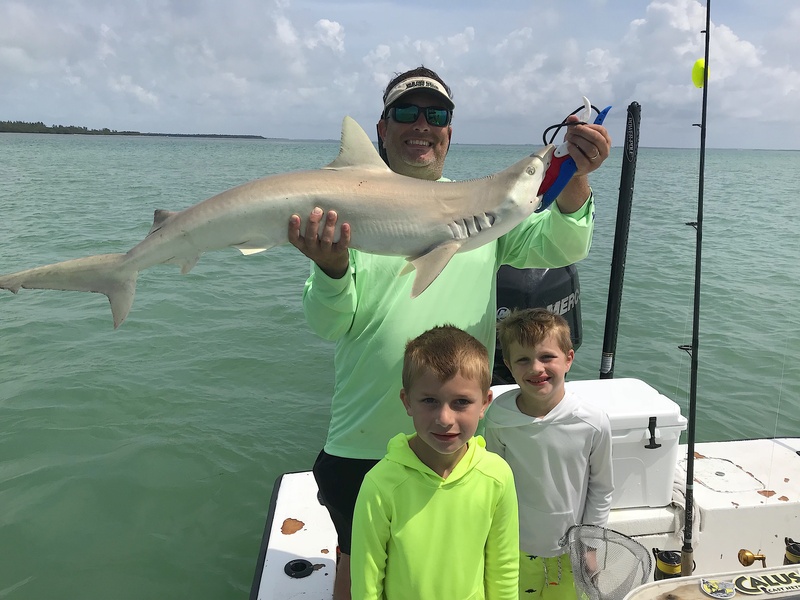 Sanibel Island Fishing Charters, November 28, 2018: Blacknose Shark, Catch & Release! 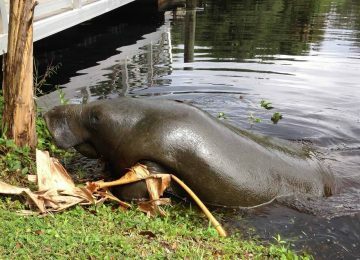 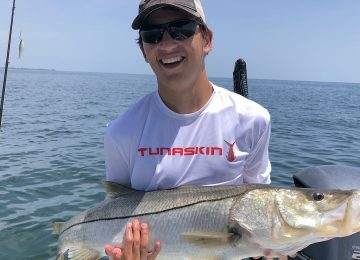 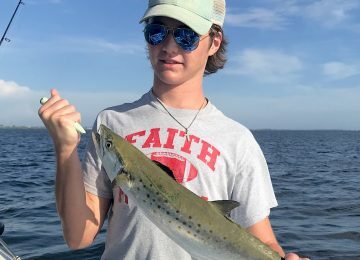 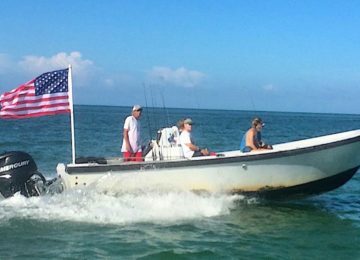 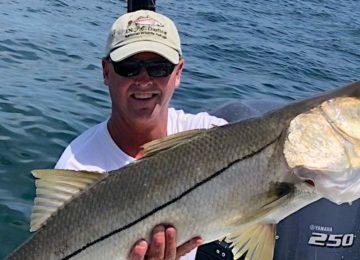 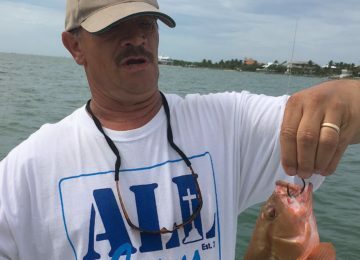 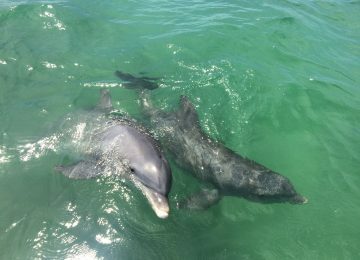 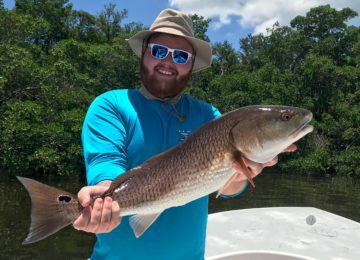 Sanibel Island Fishing Charters, November 28, 2018. 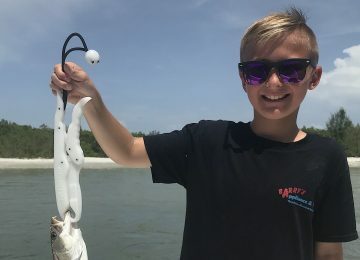 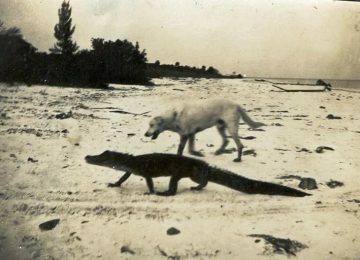 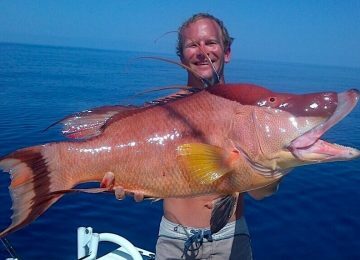 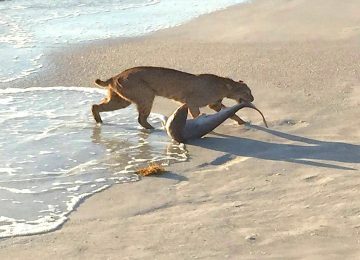 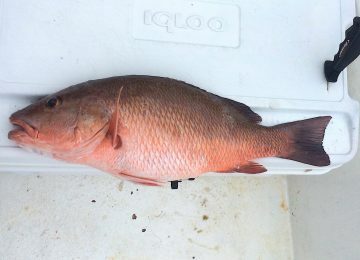 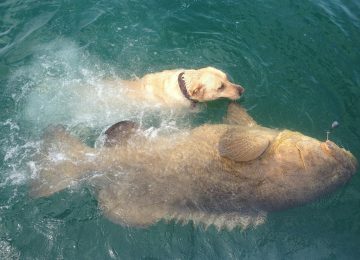 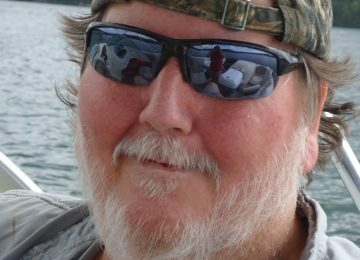 Captiva Fishing Guide Report: Wednesday, November 28: Blacknose Shark, Catch & Release, Captain Joe’s Charters – red tide is gone and a lot of good fish have moved back into the gulf, bay and passes; water is much, much better – snapper, snook, seatrout, and ladyfish are abundantly present – which is a very good sign – redfish & snook are now catch & release only.